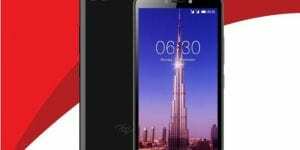 iTel P13 is an affordable phone from iTel. 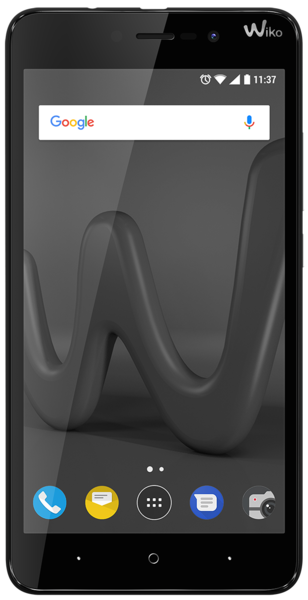 The phone features a nice body design and it also comes with a massive battery capacity as well. It also has an advanced version which is iTel P13 Plus they also have a similar design with the later. Below is everything you need to know about the new iTel P13 & P13 Plus phone and the price in Nigeria. The iTel P13 features the normal design in iTel phones. The handset has a bezel that is thick with standard screen size. It has a dual rear camera with an LED flash and it apparently lacks a fingerprint scanner for security. The iTel P13 has a screen size of 5.5-inch under IPS LCD capacitive touchscreen with a resolution of 480 x 960 pixels. On the back, you will get a dual rear camera of 5MP + 5MP with an LED flash and they also shoot 720p videos at 30 seconds per frame. For selfies, they have a single front-facing camera of 2MP which is still better than none. Although the phone is not that perfect in term of photography, still user’s can use it to cover their beautiful moments. The iTel P13 has 512MB RAM and the iTel P13 Plus has a Quad-core MediaTek MT6580M processor with Android 8.1 Oreo (Go Edition) operating system and a backup of 1GB RAM for smooth performance. 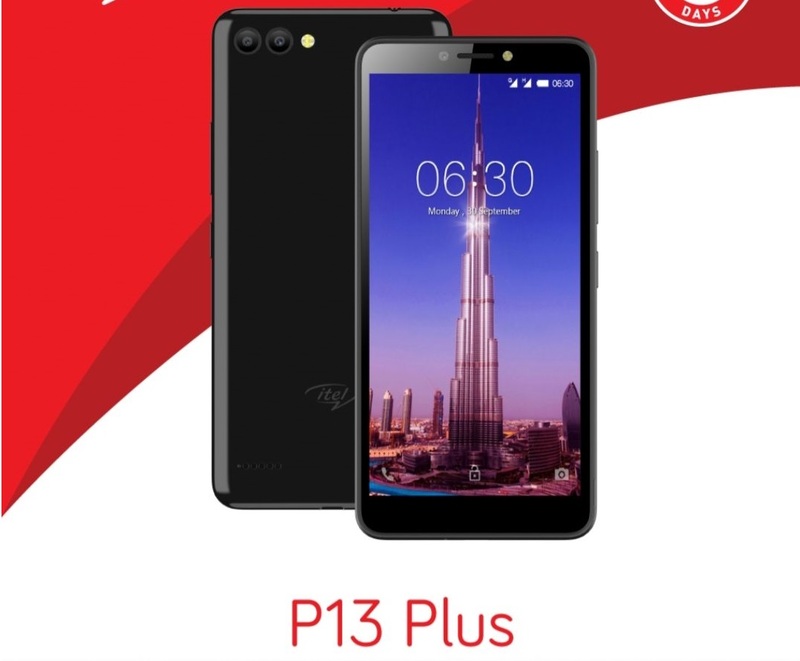 On the memory, the iTel P13 and the P13 Plus has 8GB of inbuilt storage with a slot that you can use to expand the memory up to 32GB using a micro SD card. Both phones are powered by a nonremovable battery capacity of 4000 mAh which is their selling point. The iTel P13 will sell at a price of 19,000 Naira, while the iTel P13 Plus will cost around 22,000 Naira depending on your location in the country. 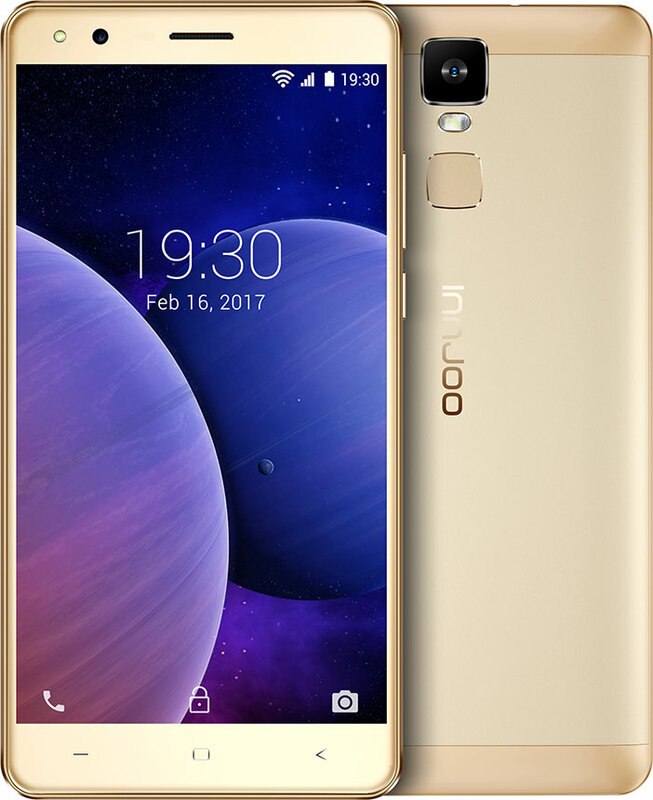 Innjoo Halo 3 Plus Price, Specs, Features and Review. 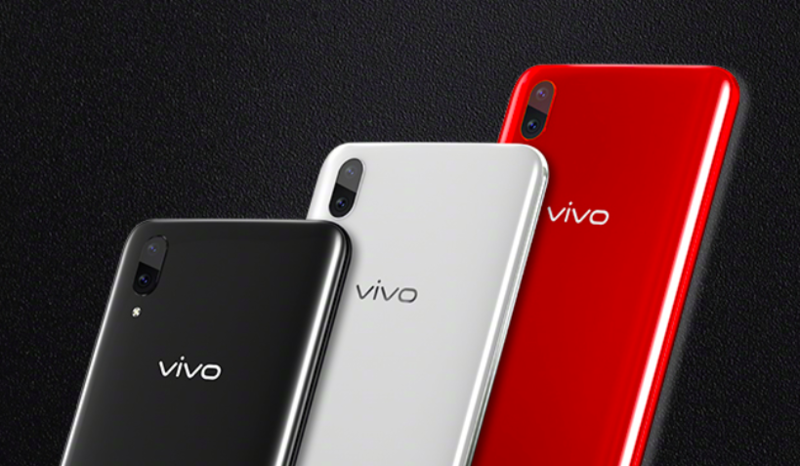 Vivo X21 UD Price, Specs, Features and Review. 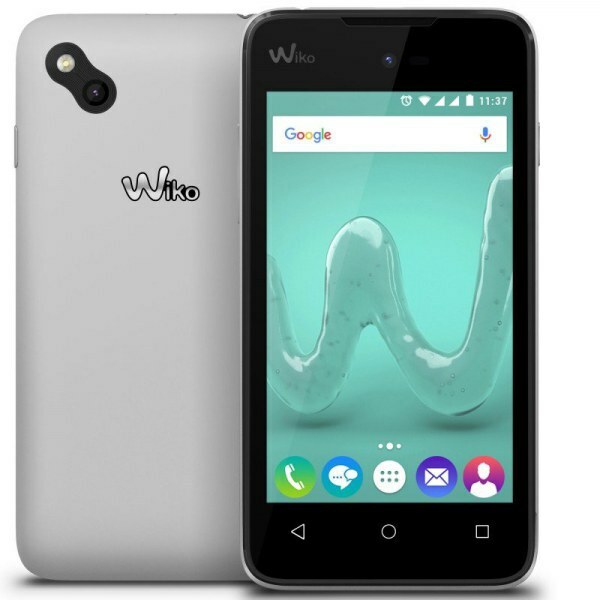 Wiko Lenny 4 plus Price, Specs and Features.